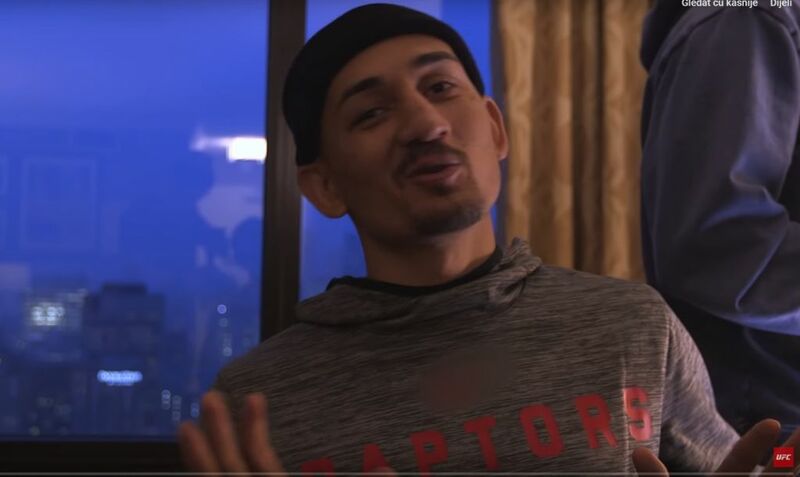 On Episode 3 of UFC 231 Embedded, featherweight champion Max Holloway endures a case of mistaken identity and gets physical therapy. Former strawweight champion Joanna Jedrzejczyk packs for her trip, and fellow flyweight title contender Valentina Shevchenko impresses the locals at an area gym. 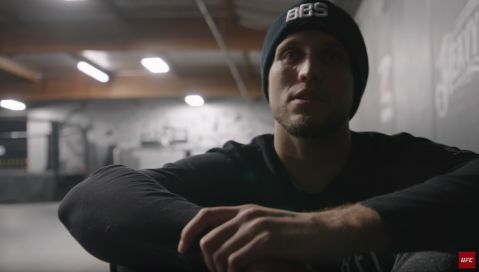 Featherweight title challenger Brian Ortega and his SoCal-based team get their first taste of the Toronto cold. 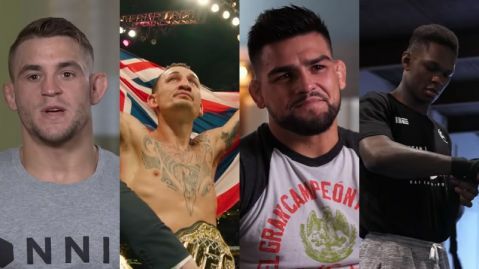 Lightweight Justin Gaethje greets Ortega in the hotel hallway, and UFC 231 strawweight Nina Ansaroff teases Jedrzejczyk. Athletes try on their fight kits, and Shevchenko receives a special gift.